High School students need to practice writing for various real-world scenarios before they graduate. Excellent writing skills are not only for academic settings. A High School Guide to Professional Writing equips senior-year students (or other accomplished high school writers) for 11 types of writing commonly applied in workplace or community scenarios. 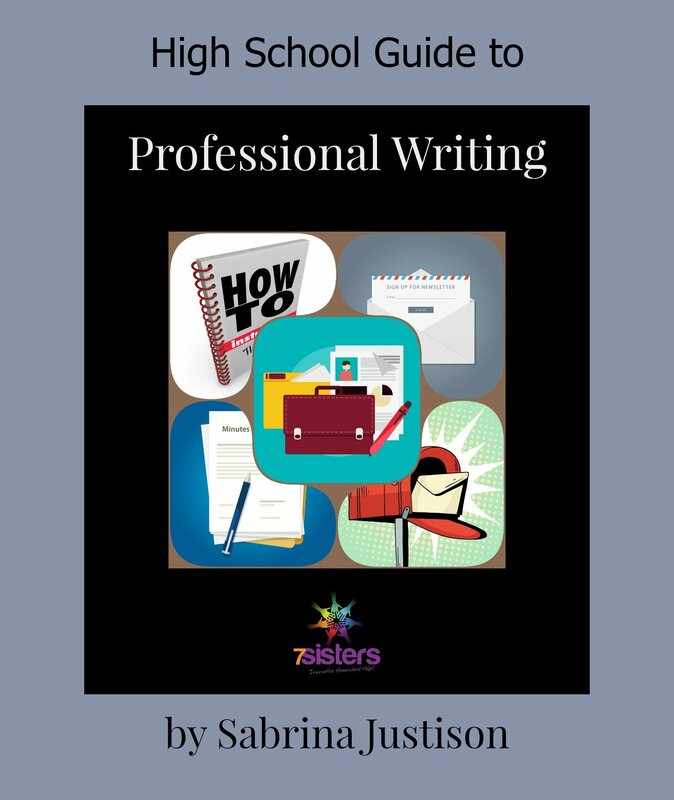 High School Guide to Professional Writing by Sabrina Justison offers 13 weeks of instruction in a step-by-step, conversational style that refuses busywork and reassures students that this schoolwork will be of use to them in REAL LIFE after graduation. Rubrics are included for grading each assignment.